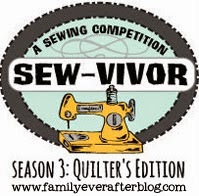 Week 16 | Long Time Gone Sew-along | Amnesty Week!! 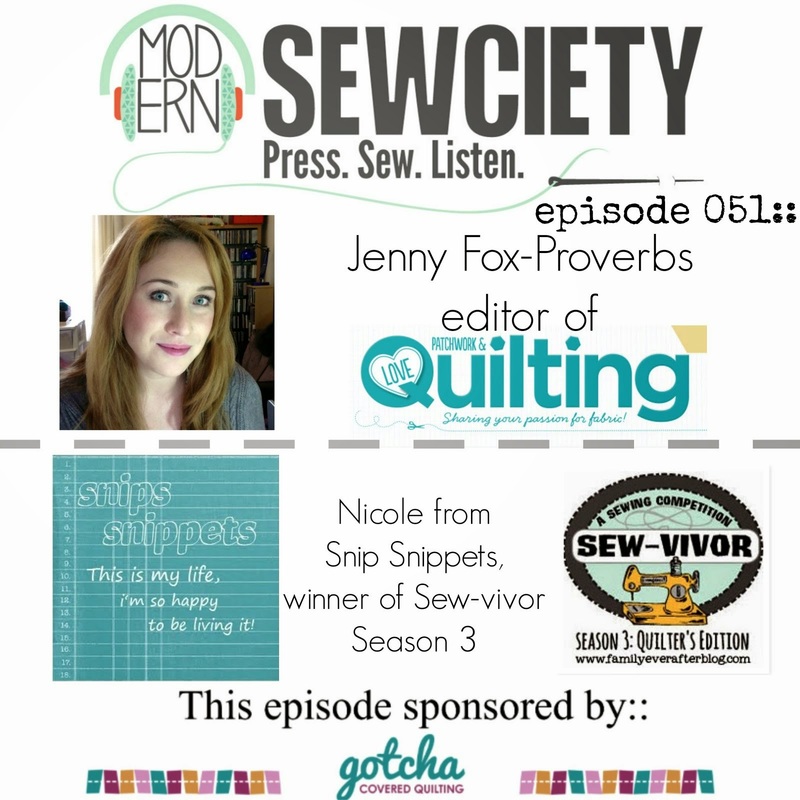 Welcome to week 16 of the Long Time Gone Sew-along! This week is amnesty week! And thank goodness for it, I am so far behind, hahaha! So occasionally life happens, and you find yourself slowly falling behind on things. We're here this week to let you know that if one of those things you've fallen behind on is your LTG blocks then now's your chance to get caught up again! How on earth did we get to the second last block already?!! It feels like we just started the Long Time Gone Sew-along! You guys are doing sooo great! I absolutely love seeing all the different ways these blocks come together! We are tackling the troublesome 60° triangles this week, are you ready?! Then let's get started! We're getting so close to the finish!! Is everyone loving their blocks so far?! I know I am and I can't wait to start assembling the top! 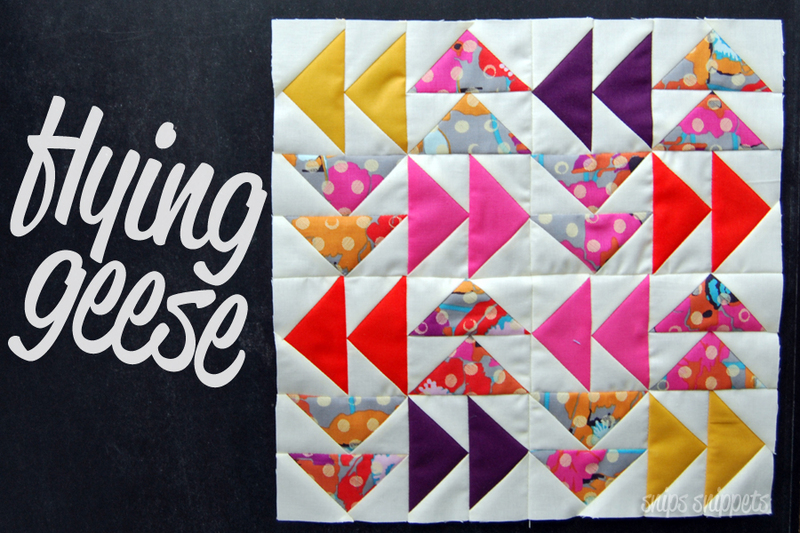 Today we're working on Flying Geese, one of my all time favourite blocks. So many ways to play with geese! The colours in this one may be a little more than what I'm looking for in my quilt, haha. I haven't put it up with the rest of the blocks yet so we'll see!